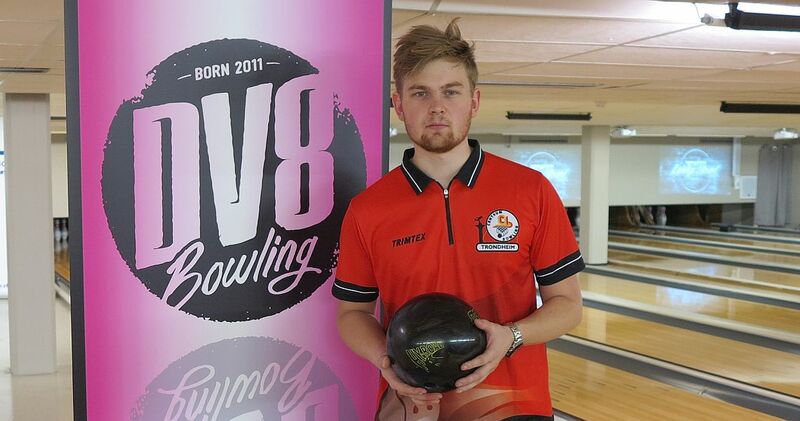 After a slow start during the penultimate qualifying squad at the Norwegian Open 2018 by Brunswick, Robert Lindberg (right, and featured photo) of Sweden turned things around to move into 26th place in the overall standings with 1366 total. 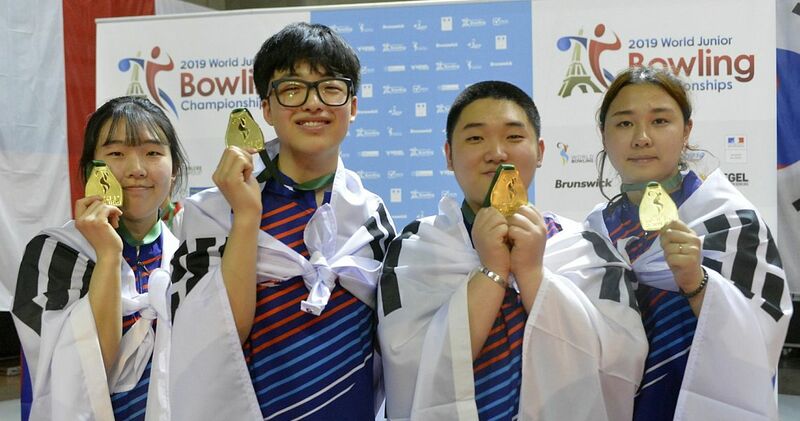 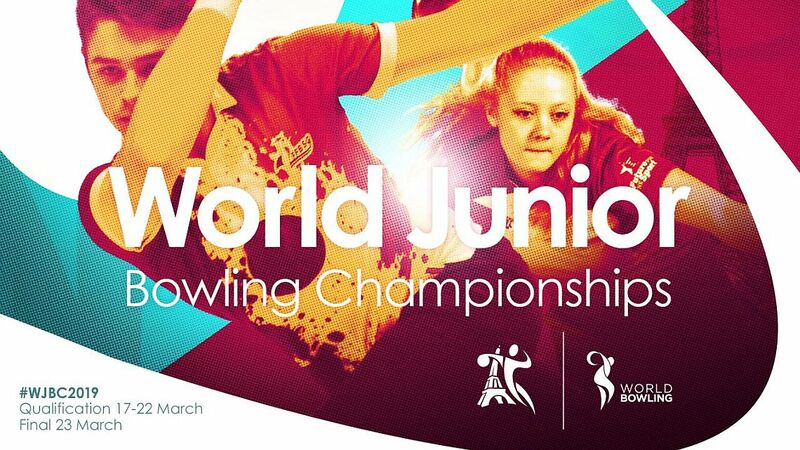 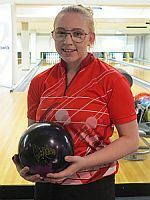 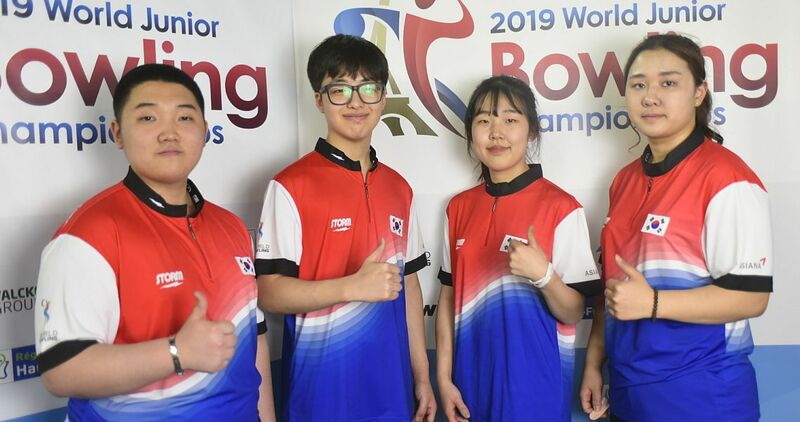 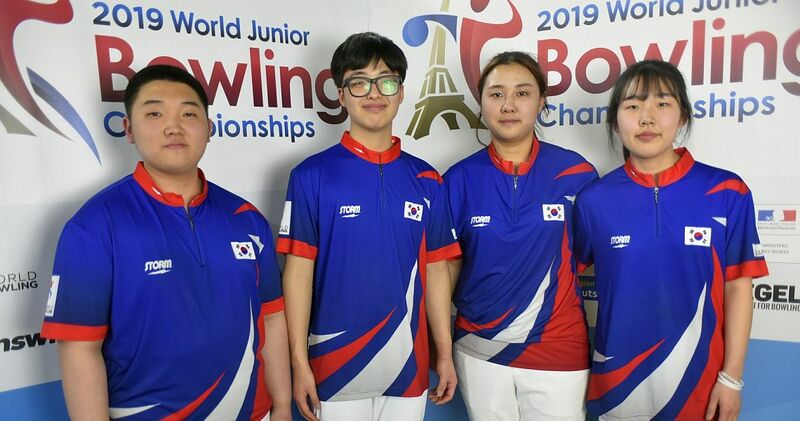 The gold medalist in doubles (with Alfred Berggren) at the 2018 World Youth Championships in Detroit, Michigan, had 162 in his first game Saturday afternoon at Lucky Bowl Veitvet in Oslo, but averaged 241 in his final five games (242, 254, 223, 259 and 226) to improve his previous high series of 1343 by 23 pins. 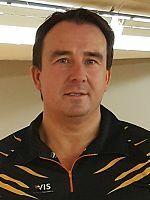 Mattias Wetterberg (left) of Sweden remained unchallenged and continued to lead the 218-player field, including 53 women, with 1514 and an average of 252.33 for six games. 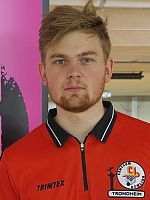 Rune Andersen (right) of Norway is still “on the bubble” with 1333 (222.17) as Lindberg was the only player of squad 22 who surpassed that number. 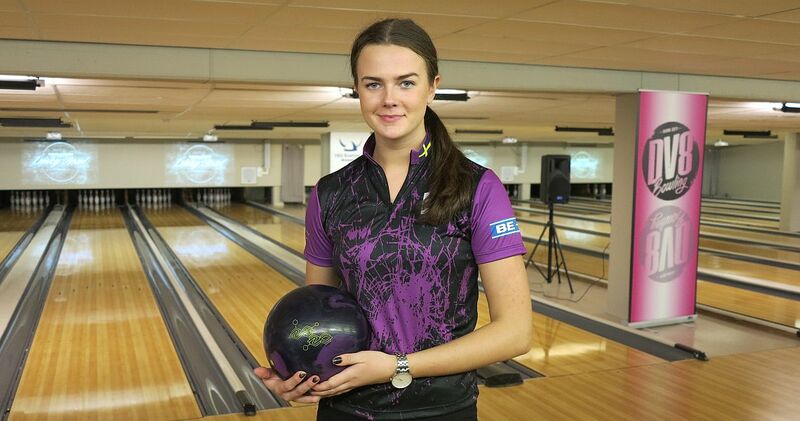 Sofia Myllymäki and Hanna Engberg, both members of the Swedish girls team that won the bronze medal in the four-player team event at the 2018 WYC, were second and third in squad 22. 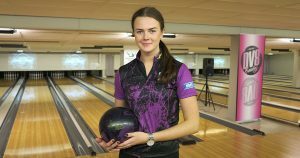 Myllymäki (left) started her set with games of 258, 222, 213, 212 and 197 to hold a slim two-pin lead over Lindberg, but slipped to second place behind finishing with her low game of 182. 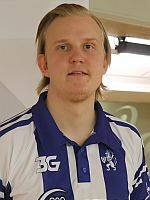 Myllymäki had 1284 (214.00) and added 48 bonus pins for 1332, just one pin short of the cut. 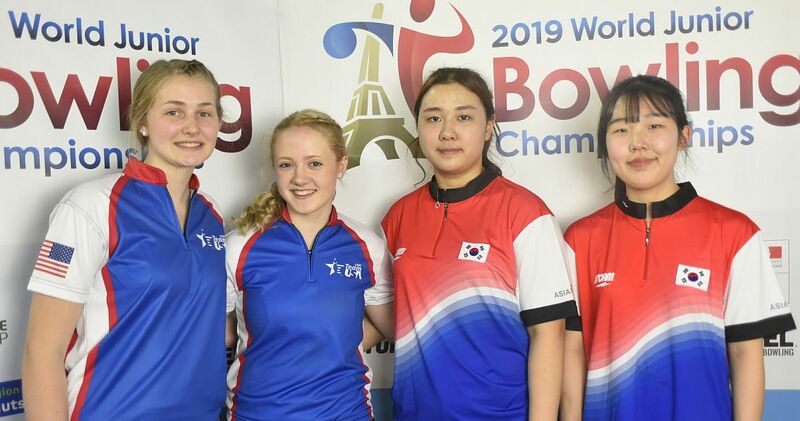 Engberg (right), who won the gold medal in singles and bronze medals in doubles, team and all-events at the 2018 European Youth Championships, almost matched her effort of squad 20 (1295) yesterday, but sits just below the cutline with 1299. 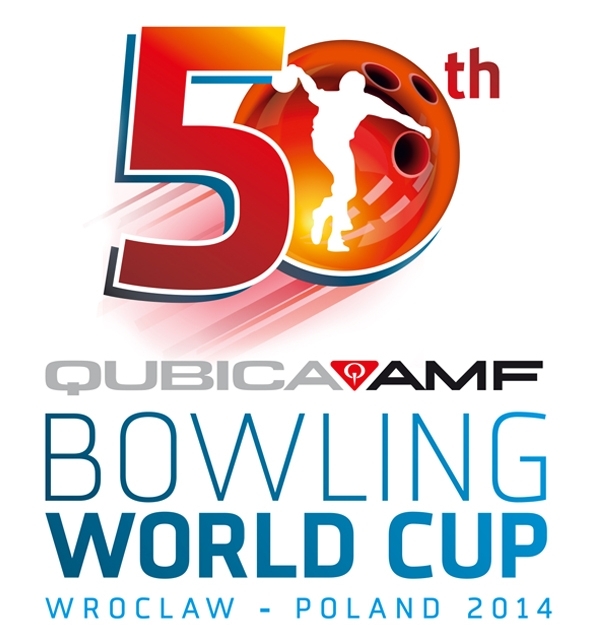 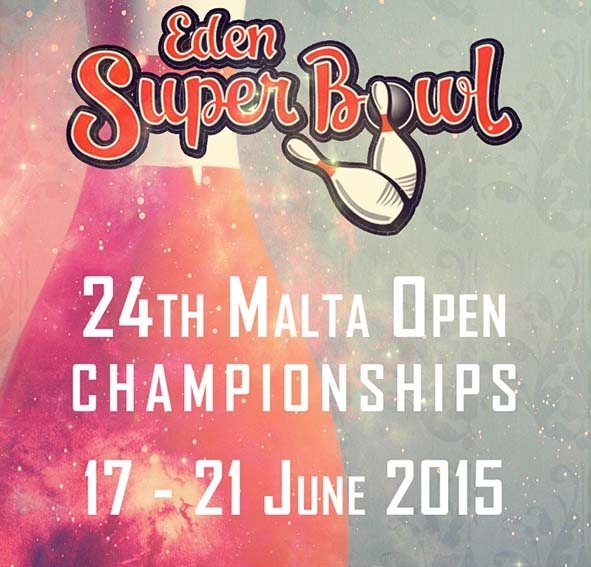 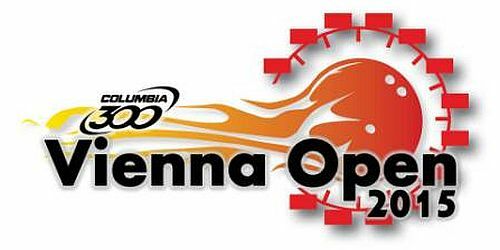 Qualifying concludes with squad 23 starting at 5 p.m. Central European Summer Time (CEST).